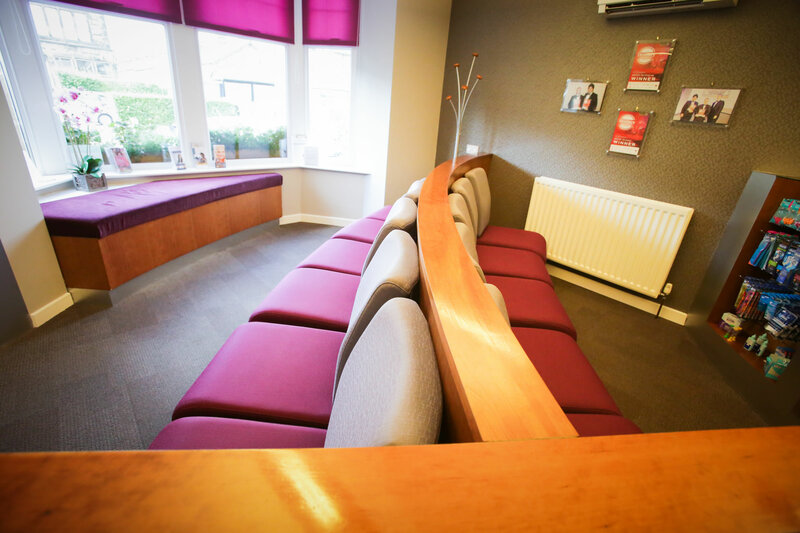 Clover House is a private dental Practice with a team that goes the extra mile. 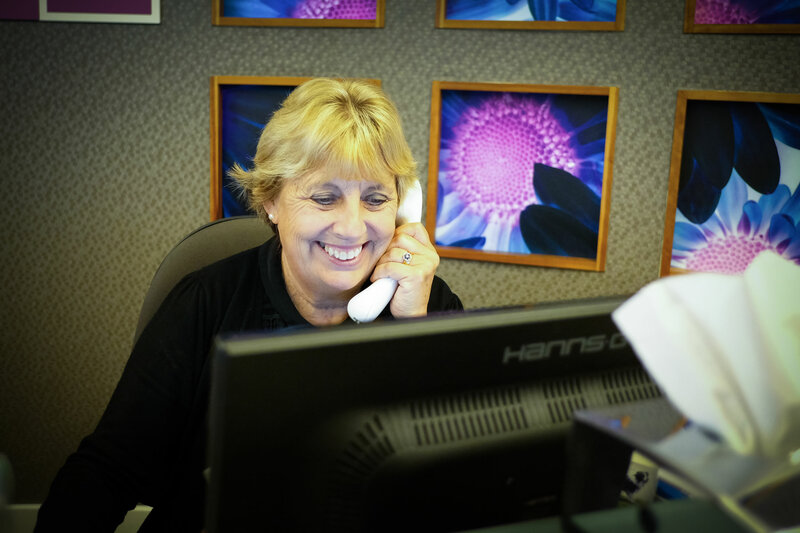 We pride ourselves in providing excellent customer care for the people of Harrogate, Yorkshire and beyond. 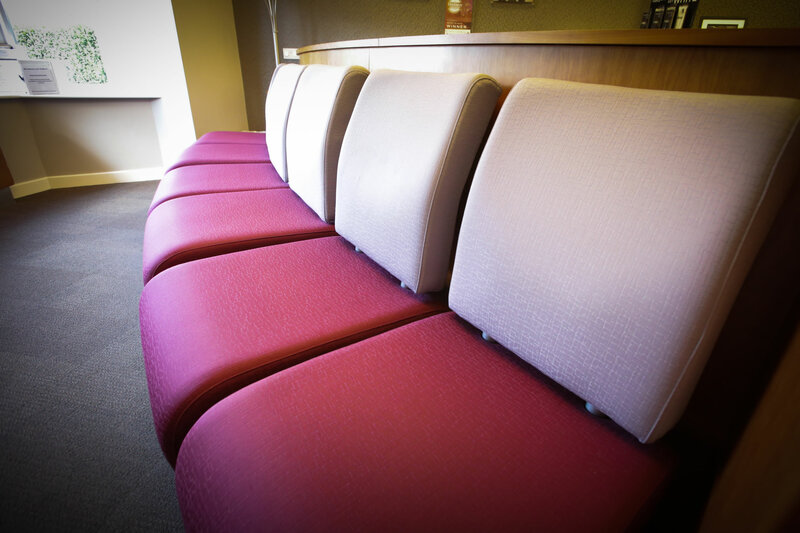 We have been established in Harrogate since 1992. 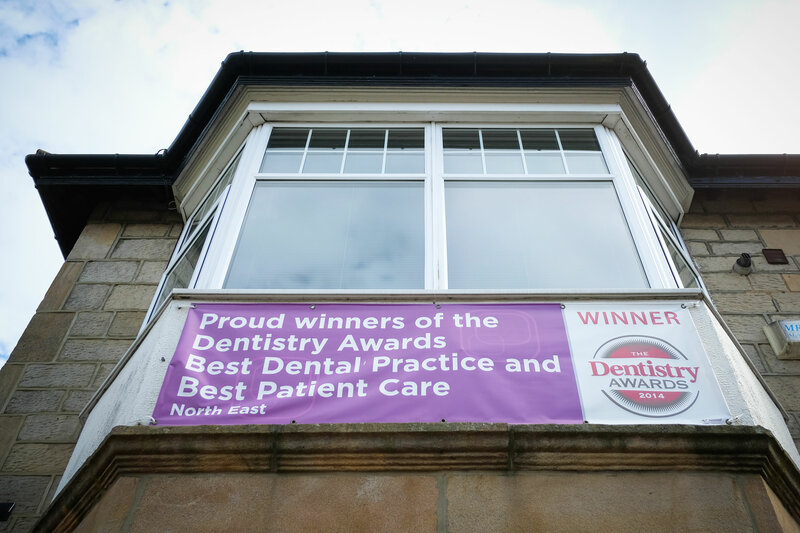 Our service and commitment to excellence was recognised when we became the proud winners of the The Dentistry Awards for the Best Patient care and the Best Practice in the North East. We think that dentistry is all about you as an individual. 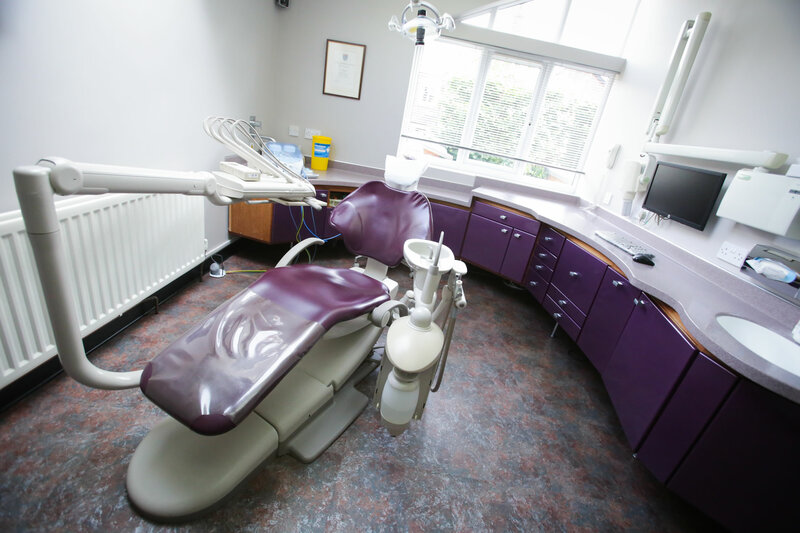 We care passionately about your dental health, well-being and confidence. You will never be “just another patient”. All our team strive for excellence each and every day. 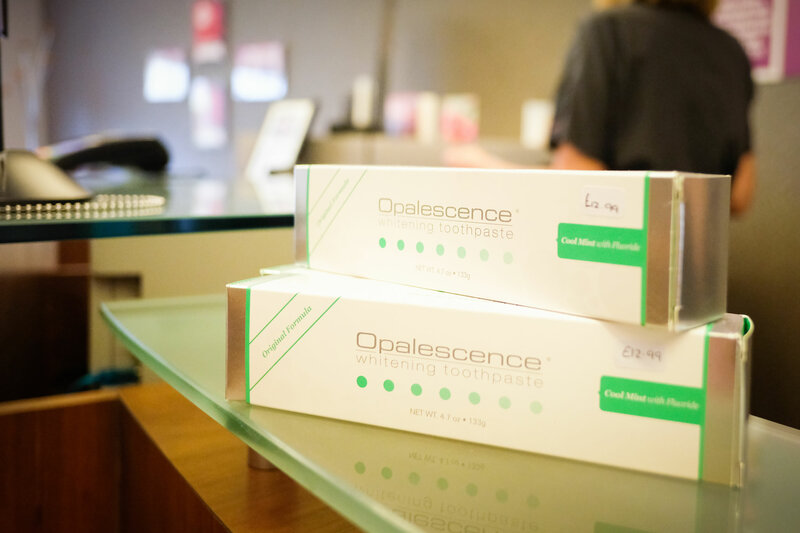 We invest heavily in training and technology which means that you benefit from better outcomes and lasting smiles. 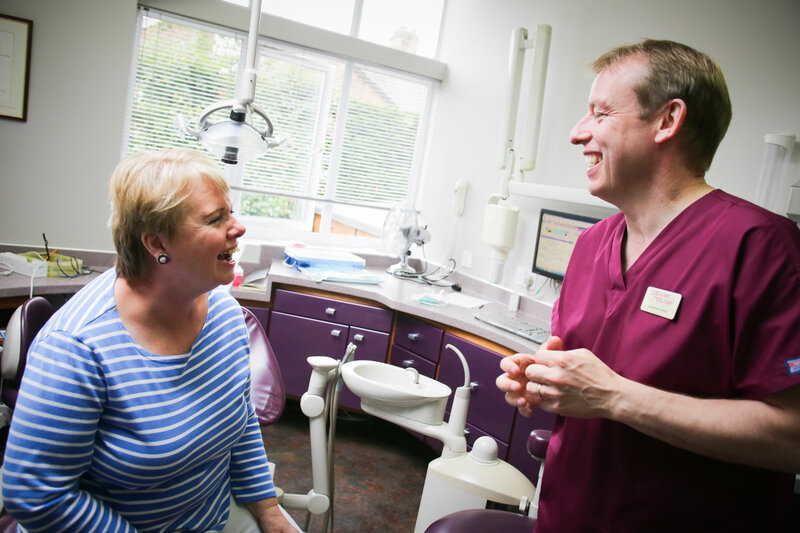 Come and see why so many of our patients are happy to recommend us to their friends and family. 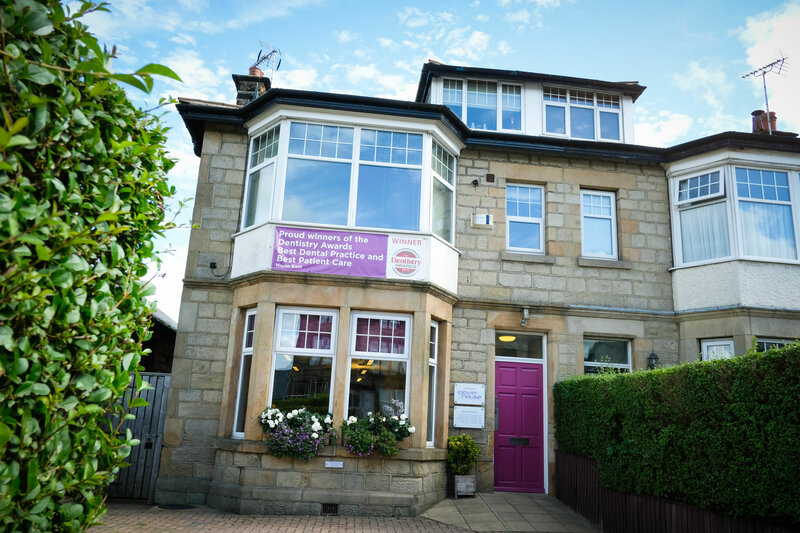 We are conveniently located on the North side of Harrogate, with easy street parking close by. 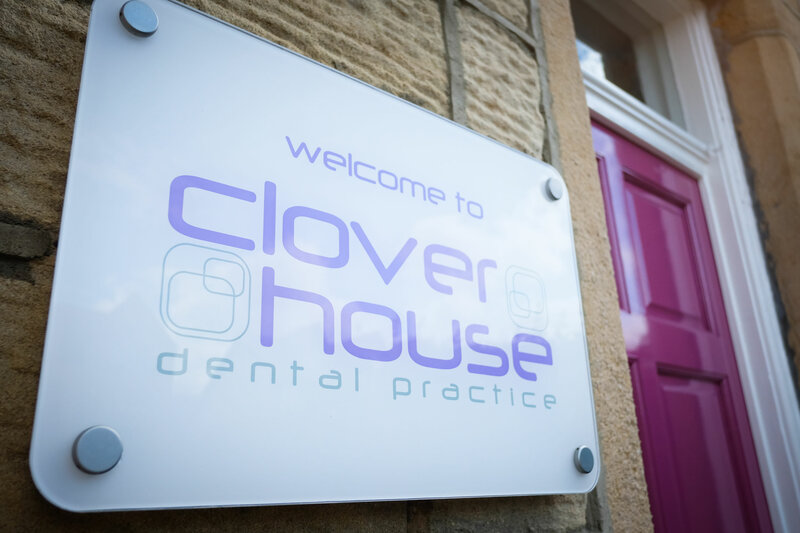 Clover House Dental Practice in Yorkshire provides the full range of cosmetic dentistry, from fillings, crowns, bridges, veneers and whitening, to implants, invisible braces, and dentures. 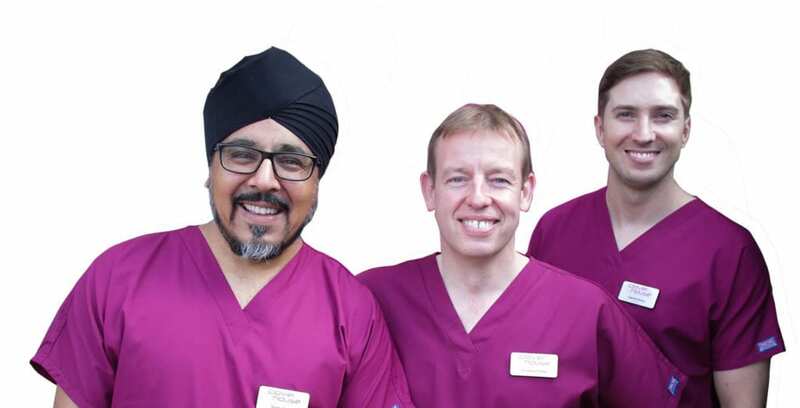 Our experienced team of hygienists look after our patients’ oral health, ensuring that their gums and teeth are clean and free from inflammation and disease. 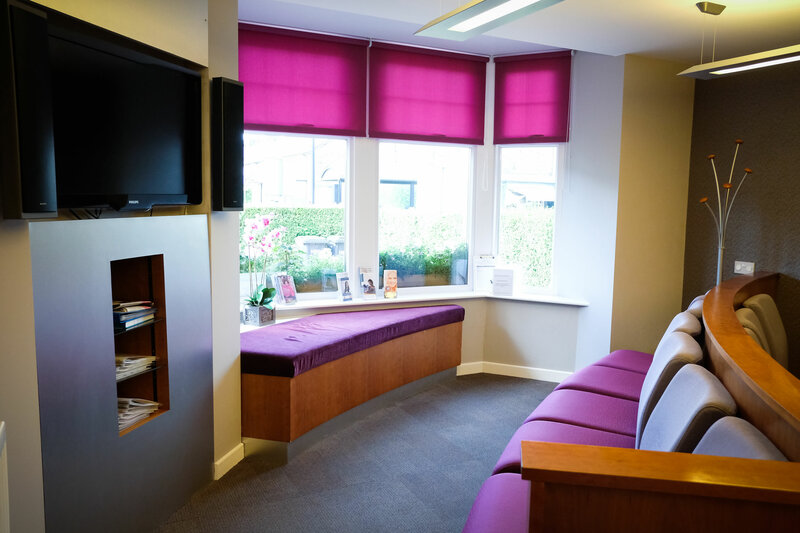 Regular visits to our dental hygiene team will ensure that you have a healthy smile all year round. 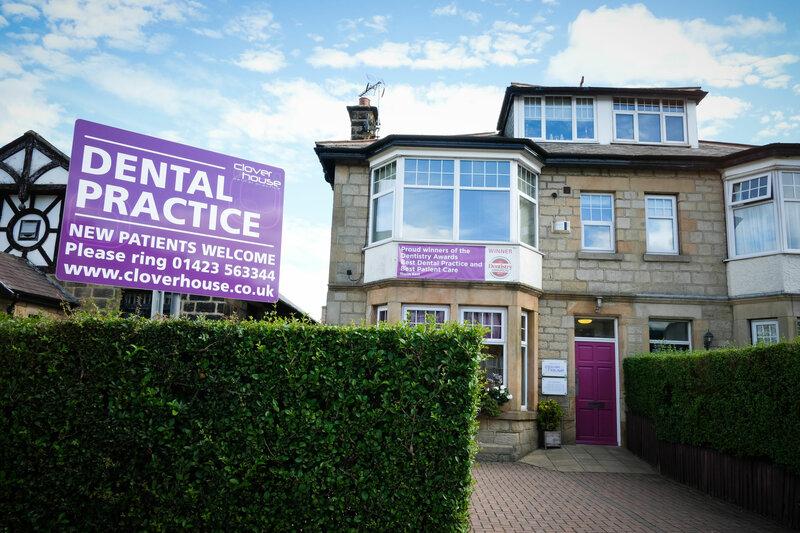 The award winning Clover House Dental Practice offers the very latest in cosmetic dentistry in Yorkshire. 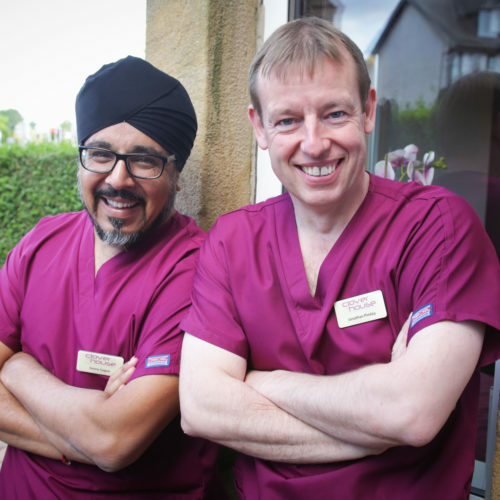 We use the most up to date techniques and our experience in cosmetic dentistry and smile design encourages patients to travel from Harrogate and surrounding areas such as Knaresborough, Killinghall, Ripon, York and further afield in Yorkshire, as well as France, Spain, and even Australia!